for $1,399,000 with 4 bedrooms and 3 full baths, 1 half bath. 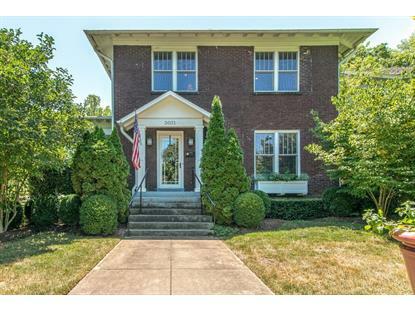 This 4,556 square foot home was built in 1910 on a lot size of 0.240 Acre(s). 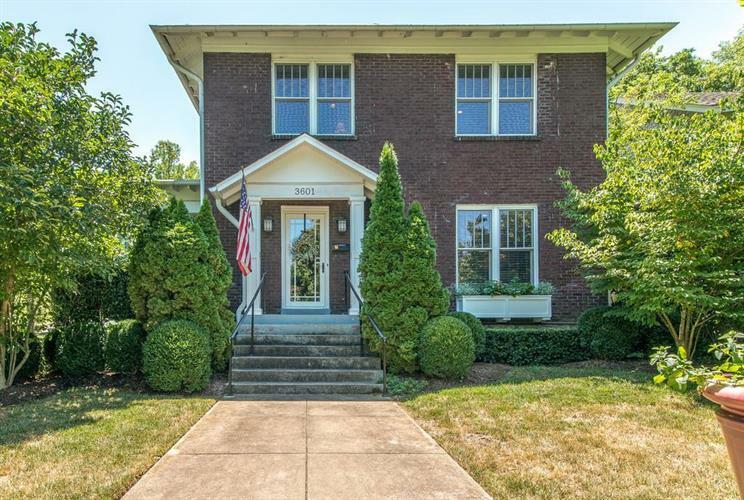 Stunning 1910 all-brick Historic Richland/Central home on large 50 x 192 corner lot! Gut to the studs renovation & addition in 2008, includes: 40" GE monogram stove & double oven, elegant wetbar w/ travertine countertop, wine rack & fridge, complete home audio & security system, 2 porches, extensive gardens, & MORE! See flier!